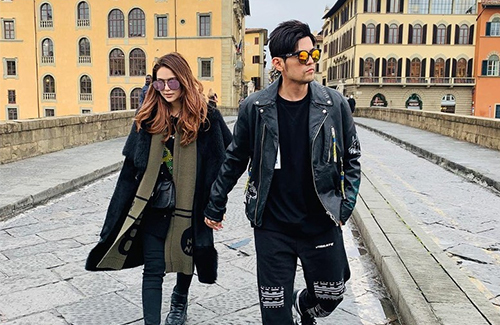 It seemed only like yesterday when Jay Chou (周杰倫) and Hannah Quinlivan (昆凌) walked down the aisle of England’s Castle Howard back in January 2015. Four years later, the couple are now parents to two beautiful children—daughter Hathaway in 2015 and son Romeo in 2017. 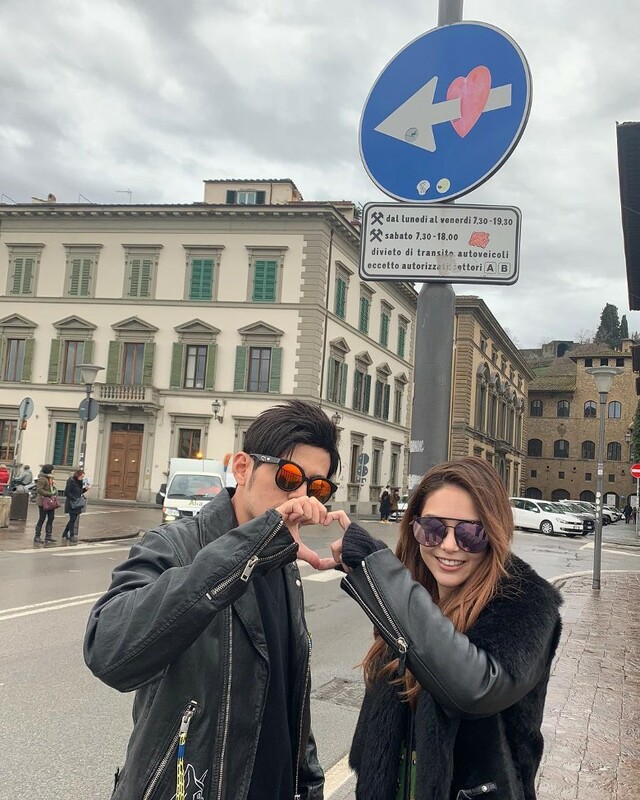 This week, the couple traveled to Italy for a romantic anniversary getaway. 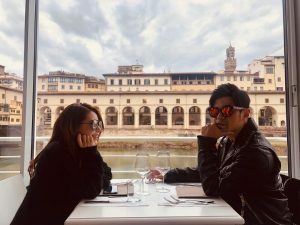 Although alone in a foreign country, the couple did not forget to update their fans on social media with tidbits of their vacation life so far. 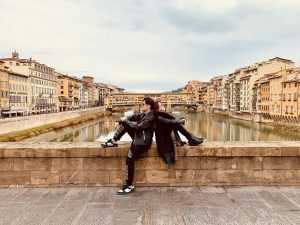 Hannah also shared a five-year-old photo she took with Jay in Italy. “Let’s continue to be happy together in the future!” wrote the fans.